Who are the Glenview Blades? 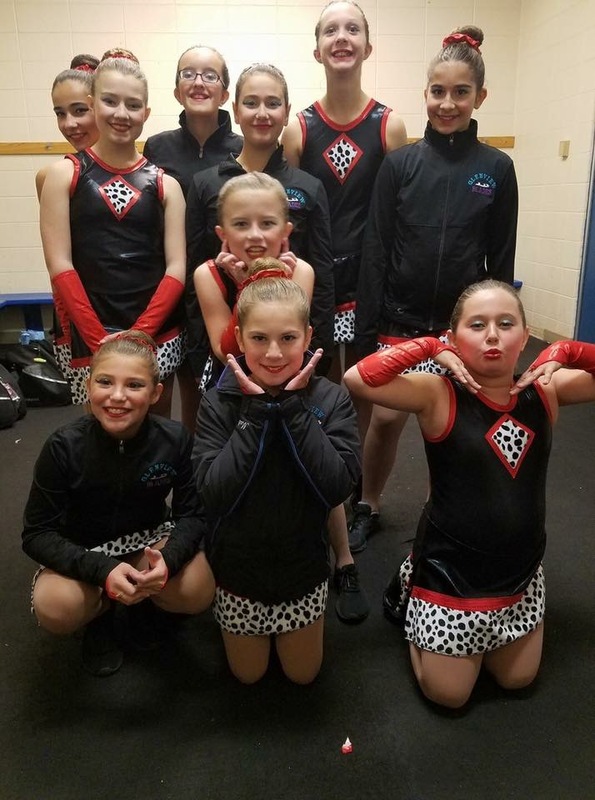 The Glenview Blades are a group of synchronized skating teams based at the Glenview Ice Center in Glenview, IL. The Glenview Ice Center has supported synchro teams for over 35 years. The teams have won numerous district and national medals. Glenview Blades clinics and tryouts are held in the spring. The season begins in June and culminates with the Glenview Ice Center Ice Show at the beginning of May. This year the Blades are fielding 3 teams with skaters ranging in age from 6-16 years old. They will compete in 4 regional competitions and 3 local competitions. 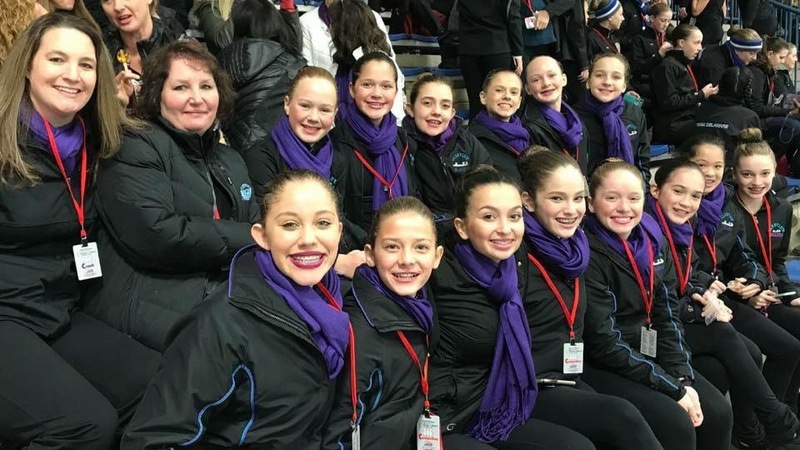 In addition to their competitive skating, the team also focuses on projects that benefit the Glenview Ice Center and the community. 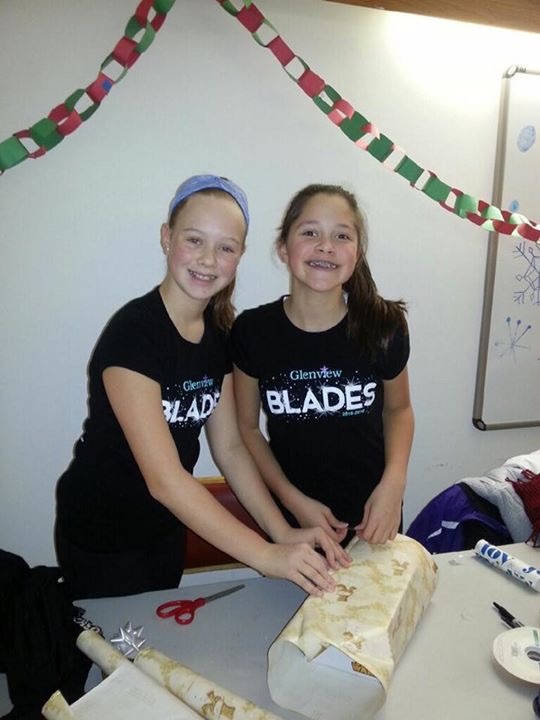 The Blades provide volunteers for the Glenview Ice Center’s competitions and Ice Show. The team also volunteers their help to wrap holiday gifts for the Youth Services of Glenview/Northbrook to give to families in the area. We thank you for your support of our teams while we support the community around us!